With over 80 years of combined leadership in the insurance restoration business, our management team works daily to communicate, coordinate and restore your home or business back to its original state. We realize that our “Fire Reconstruction family” team of employees are they key to our success. 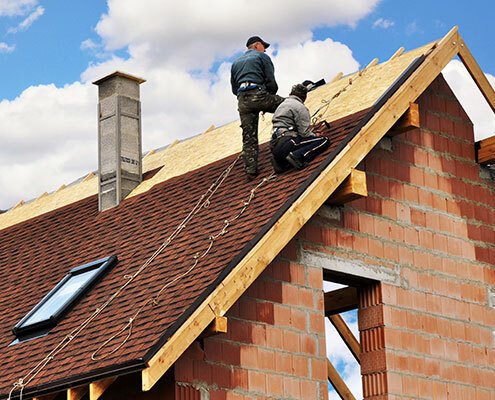 Our experienced team recognizes that when a disaster happens it can be a very difficult time, our goal is to communicate the restoration process and complete the repairs in an efficient, professional and timely manner. When fire, water or storm damage happens it is important to select a contractor that has the experience, financial stability, knowledge and expertise to put your property back together correctly. 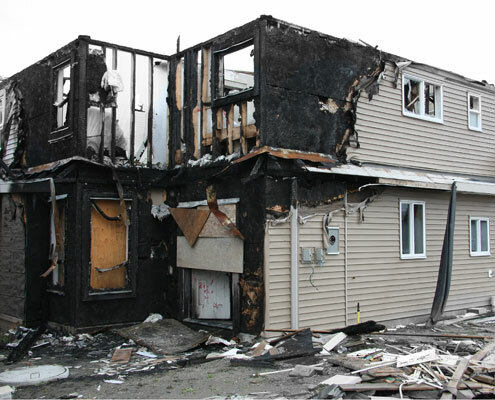 At Fire Reconstruction our turnkey solutions provide you with this immediate solution to your crisis. Our teams stay on the cutting edge of technology, training, design and workmanship to provide our customers with the best restoration results possible. Our experienced estimators, supervisors and support staff will design a recovery plan specifically geared to putting your life back together. Other than the obvious visual damage from the flames, soot and smoke odor that can permeate floors, walls and A/C systems throughout your home. We have the experience to assess all damage, establish a protocol and implement the reconstruction process to get your property restored. 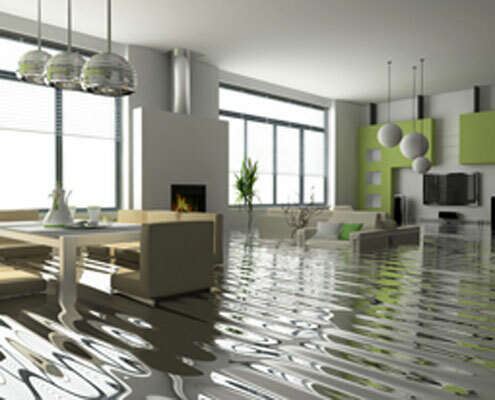 Whether a water damage is from a flood, pipe or roof damage, we know how to properly remove moisture, and reduce further problems prior to reconstruction. Call us today for a comprehensive consultation and begin the road to recovery. Located near the gulf coast we understand unique storm patters and hurricane season. Whether it be temporary cover of a roof, broken windows or removal of trees we are geared for the influx of claims generated by Storm loss. © Copyright 2016 Fire Reconstruction, Inc.